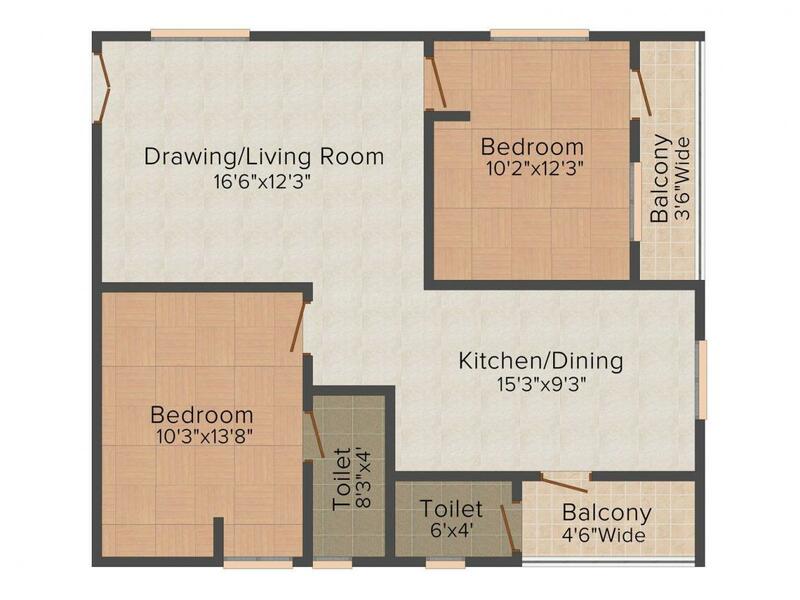 1138.00 sqft. 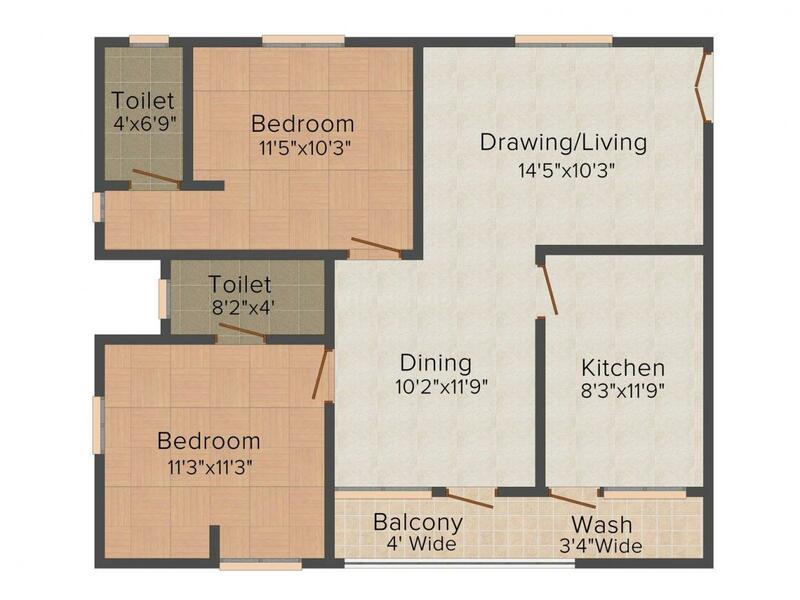 - 1142.00 sqft. Leaflet Signature is an excellent residential property where you will find endless happiness as that makes perfect combo of nature and latest amenities. The residents here can just feel refreshed as in the morning they will wake up with breeze touched their face and in the evening they will see that how the sun sets and night comes their way. If you believe in fantasy then you should always consider that your living style should match some level of fantasy where you can relate yourself and enjoy life to the extreme. The natural surroundings at Leaflet Signature welcome you to the blissful world where every moment is cherished with your loved ones. Sanath Nagar is an upcoming locality in Vijaywada. Strategically located at Bandar Road, the area is easily accessible to other parts of the city via strong road connectivity. Ashok Nagar, Kanuru, Guru Nanak Colony, Bharathi Nagar and Ramalingeswara Nagar are the nearby localities. Vijayawada , Mangalagiri , Tenali and Guntur are the nearby cities. Ramavarappadu and S Narayanapuram Railway Station are the very nearby railway stations to this loacle. However Vijayawada Junction is major railway station. Sri Chaitanya Jr. College and Akshara International School is located in the vicinity. The area also houses prominent educational institutes, hospitals, shopping market and other entertainment avenues. The presence of basic establishment has transformed Sanath Nagar as one of the preferred residential areas of Vijaywada. 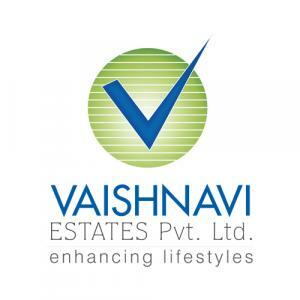 A world, where the building block is their excellence, Vaishnavi Estates has achieved over the years. As a proactive brigade of industry professionals, they assure you to offer the utmost in quality, timeliness, safety and superior service solutions. Their main objectives are customer satisfaction, along with value for money, ethics and transparency. 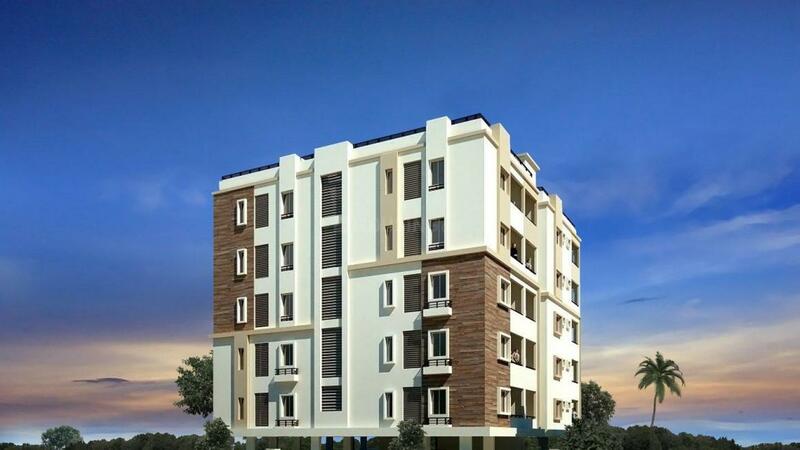 Vaishnavi Estates has grown steadily and this growth attributes to the values they believe in Real Estate industry.